Birmingham Fastener is proud to announce the opening of our newest branch. Houston Fastener Manufacturing has officially opened its doors for business. This is Birmingham Fastener’s second location in the state of Texas following Dallas Fastener’s opening in 1991. Houston Fastener Manufacturing is also our second manufacturing location. This branch will spearhead our efforts to serve the oil and natural gas industry. Our Houston branch will primarily manufacture studs and threaded products, as well as distribute many more product lines. James Province will lead the Houston team as General Manager. 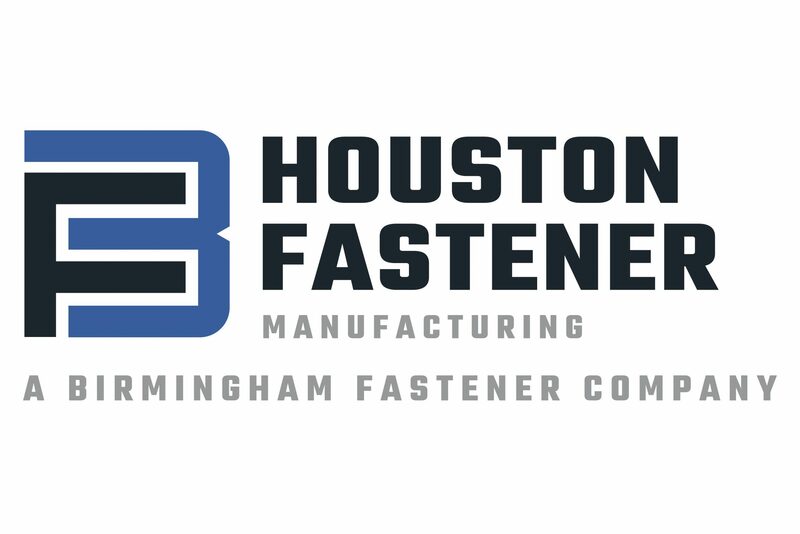 Please join us in welcoming Houston Fastener Manufacturing into the Birmingham Fastener family of companies. 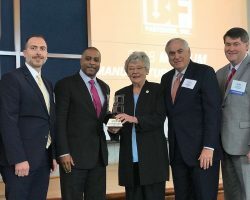 Birmingham Fastener and Supply Inc. has won the 2018 Alabama Manufacturer of the Year Award in the medium category. 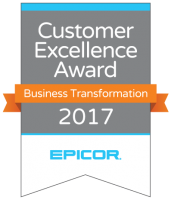 This award, given by The Business Council of Alabama and the Alabama Technology Network, recognizes individuals and companies that "bring uncompromising excellence to Alabama manufacturing." Companies are awarded based on criteria including financial growth, manufacturing leadership, market leadership, leadership development, and workforce enhancement. Awards are presented in three categories based on employee size and revenues. Governor Kay Ivey gave the keynote speech at the awards luncheon, highlighting the importance of manufacturing in Alabama, as well as our nation. "Alabama's manufacturers create high-quality jobs and produce substantial economic benefits," Ivey said. One of the goals of this award is to increase public awareness about the strength and economic significance of Alabama's manufacturing community. As the South's largest and most diversified fastener supplier, Birmingham Fastener and Supply Inc. continues to grow and achieve goals as a manufacturer and distributor.